Finland is officially known as the Republic of Finland. It is a Nordic, Northern Europe, and Scandinavian country bordering Russia, Norway, and Sweden. Finland is the 8th largest country in Europe, however it is the most sparsely populated country in the European Union. It occupies an area of 130,666 square miles (338,424 sq. km) which makes it the 64th largest country in the world. Finland has 168,000 lakes with the largest being the 4th largest in Europe. There are 179,000 islands that are part of the Finland country. So, what are the 7 Wonders of Finland? Here is a look at the magnificent attractions that call Finland home. What are the 7 Wonders of Finland? 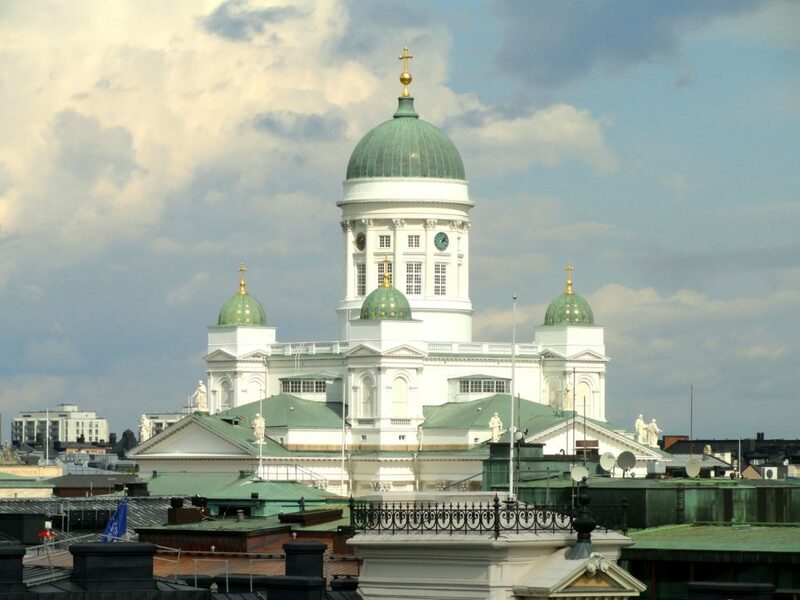 The Helsinki Cathedral is a Finnish Evangelical Lutheran church or cathedral located in Helsinki. 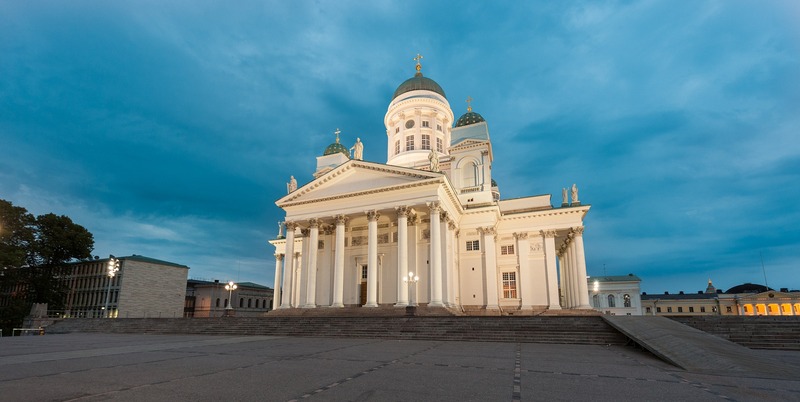 It is the Diocese of Helsinki and was originally constructed to honor the Grand Duke of Finland, Tsar Nicholas I of Russia. Helsinki Cathedral was originally known as St. Nicholas’ Church until independence was achieved in 1917. It is a unique structure with the green domes serving as leading landmarks of the cityscape. It has a capacity of 1,300 worshippers and is considered as the largest church in the country and the most unique architecturally. Nasinneula is an observation tower located in the city of Tampera. The tower looks out across Lake Nasijarvi. Construction occurred from 1970 through 1971 with the official opening occurring on May 1, 1971. 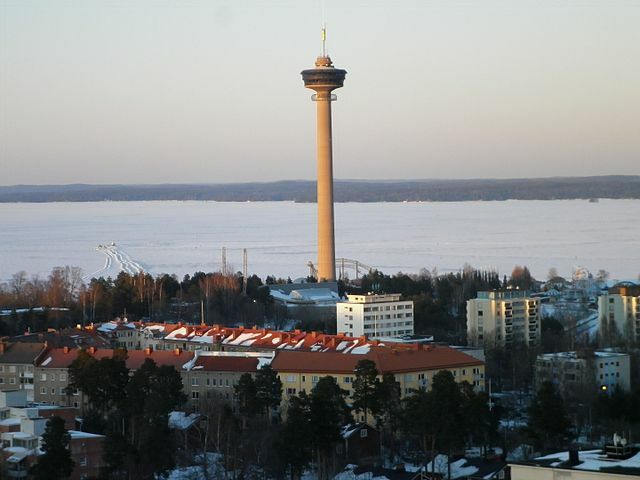 Nasinneula reaches a height of 551 feet (168 m) making it the tallest -free-standing structure in Finland and the second highest observation tower in the Scandinavian countries. Nasinneula features a revolving restaurant located at 407 feet (124 m) which takes about 45 minutes to make the complete circle. The elevators are currently the fastest operating elevators throughout the country. What are the other most significant wonder treasures of Finland. Please use the form below to let us know what you believe should be recognized as one of the Seven Wonders of Finland.